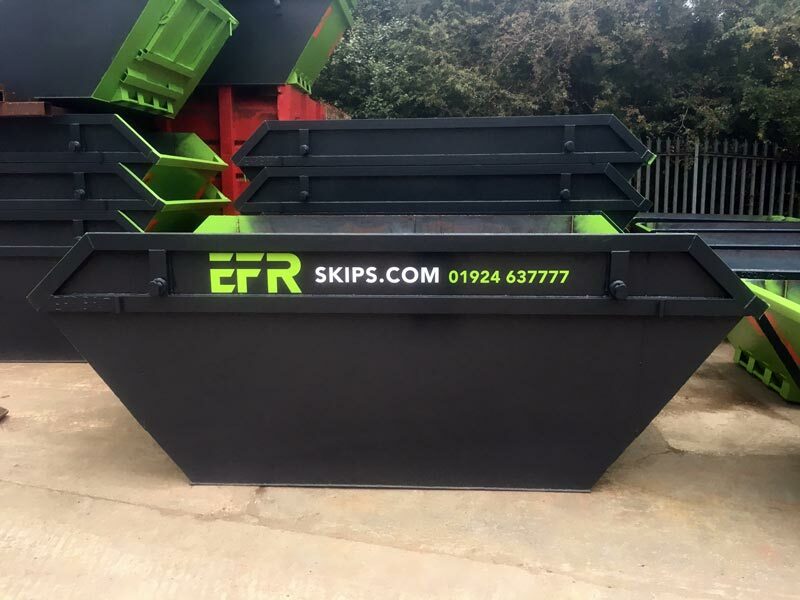 Book your skip hire now! Please fill in the form below, and we’ll call you back to confirm your skip is on it’s way. If you require a permit to locate the skip on the road, we can arrange this on your behalf with the Council. We are happy to take credit/ debit card payments over the phone or if preferred, we may take cash on delivery.